As complex as it is powerful, Adobe Analytics can be difficult to master. It’s not unusual for organizations to invest hundreds of hours on implementation but under-invest on education, which leaves them operating with only a fraction of Adobe’s capacity. You don’t have to be a business guru or a mathlete to see that doesn’t add up. 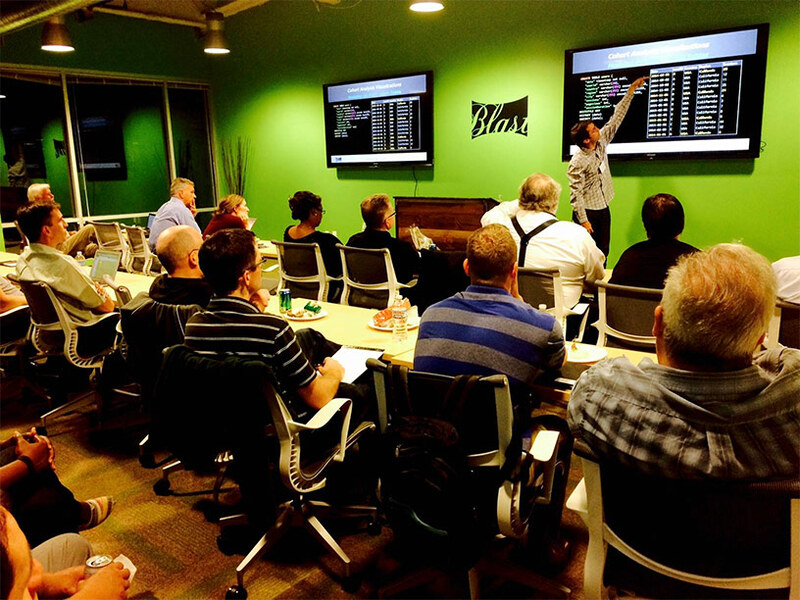 Adobe Analytics training sessions can be held in our deluxe training room in Northern California, one of our convenient city locations, or on-site in your own office! Each session is typically about two hours long, unless you have an especially large group. These can be followed up with a remote Q&A for training sessions participants. Because the purpose of Adobe Analytics is to help you discover the truth about your customers so you can optimize their experience, one size never fits all. We customize your Adobe Analytics training sessions to fit your business needs and talent requirements. If you choose to purchase training directly from Adobe, you’ll find a more cookie-cutter approach. They won’t take the time to learn about your business and address your personal frustrations. Our consultants work with organizational leaders like you every day, helping them solve problems, answer business questions, and EVOLVE their organizations. Helping you succeed through customized training is part of our everyday mission. 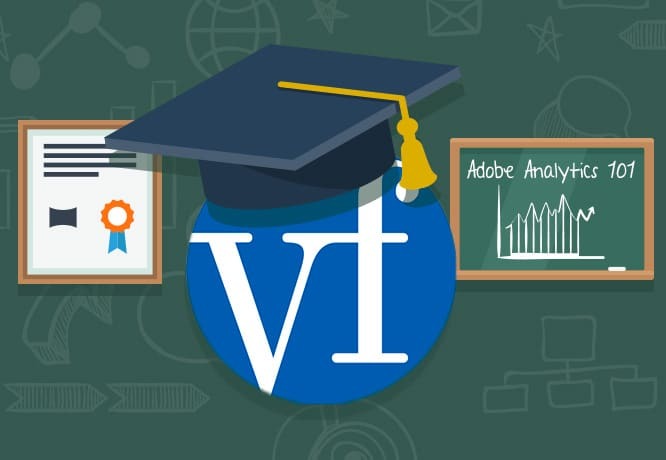 Our best Adobe Analytics teachers are thought leaders not only in the industry, but specifically with Adobe tools. We’ve spoken at Adobe events, participated in the annual Analytics Idol competition, and developed expertise through enterprise partnerships in a variety of industries. As an agency, we’ve completed hundreds of implementations and can help identify which of your current challenges stem from that source. You’d be surprised how often confusion arises out of failure to match and maintain implementation with business needs! Comprehensive Adobe Analytics training, with certified and experienced consultants who know the system inside and out, will change your whole perspective! When your team is empowered with the knowledge they need to make sense of it, everyone will be amazed by what they can do with Adobe Analytics. If you have questions or are ready to discuss how Adobe Analytics Training can help you EVOLVE your organization, talk to a Blast Solutions Consultant today. Looking for an Adobe Analytics implementation audit? Or are you interested in analytics consulting beyond Adobe Analytics? Blast offers business analytics solutions and complete digital analytics consulting services.